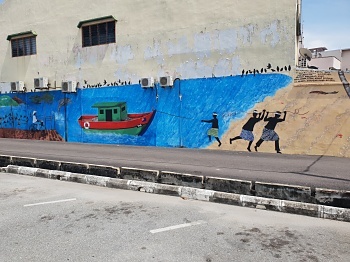 The town of Mersing is situated within the state of Johor, which is the southern-most state of Malaysia. Johor faces Singapore to the south, the South China Sea to the east and the Malacca Straight to the west. Mersing is considered the gateway to Tioman Island and the other paradise islands along the Johor coast. 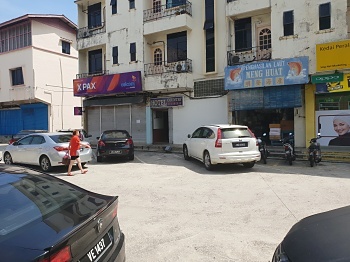 Whether you go by car, by taxi or by bus, Mersing is about a 2 hours' drive from Woodlands CIQ, the Immigration complex in Johor Bahru. From Singapore, total travel time is about 3-4 hours. Those coming from Kuala Lumpur can expect to take up to 5 hours to reach Mersing. Given the unpredictability of traffic, a timely departure is recommended in order to not miss your boat ride to Tioman, Rawa or any of the other holiday islands accessible from Mersing. NOTE: Booking your ferry seats in advance is recommended, as the shallow waters of Mersing are subject to tidal influences, resulting in variable ferry departure times. 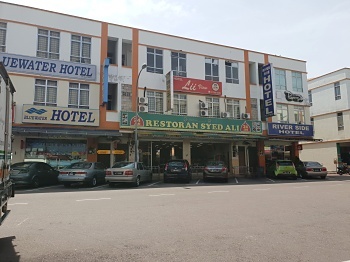 Lastly, if you're looking for a place to stay overnight in Mersing, you'll find a full overview of Mersing's accommodations here.